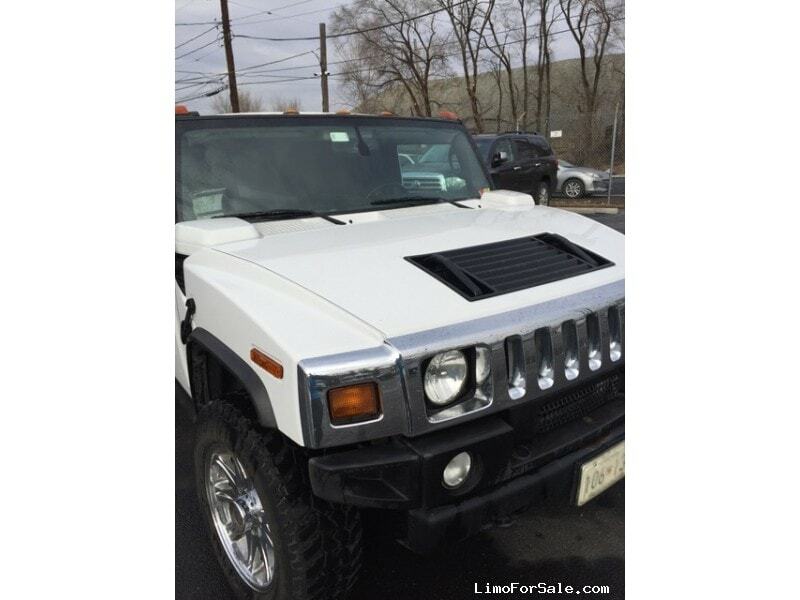 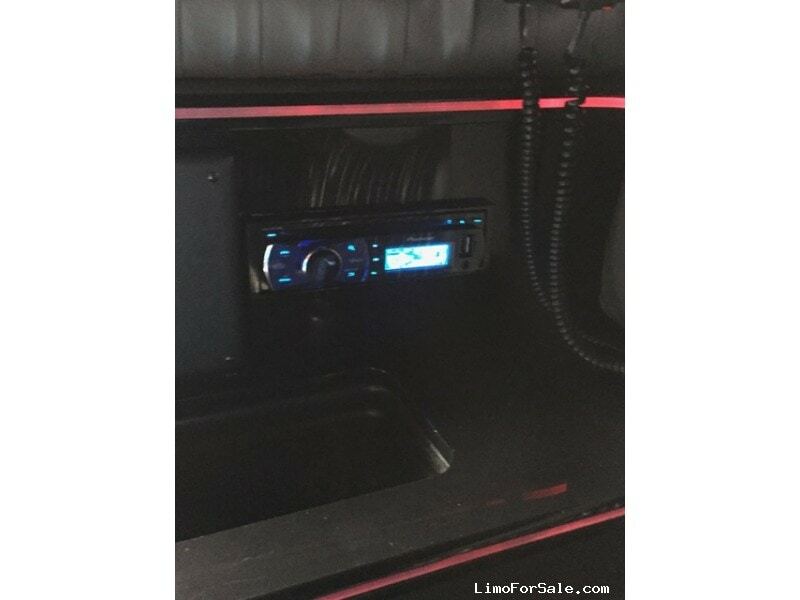 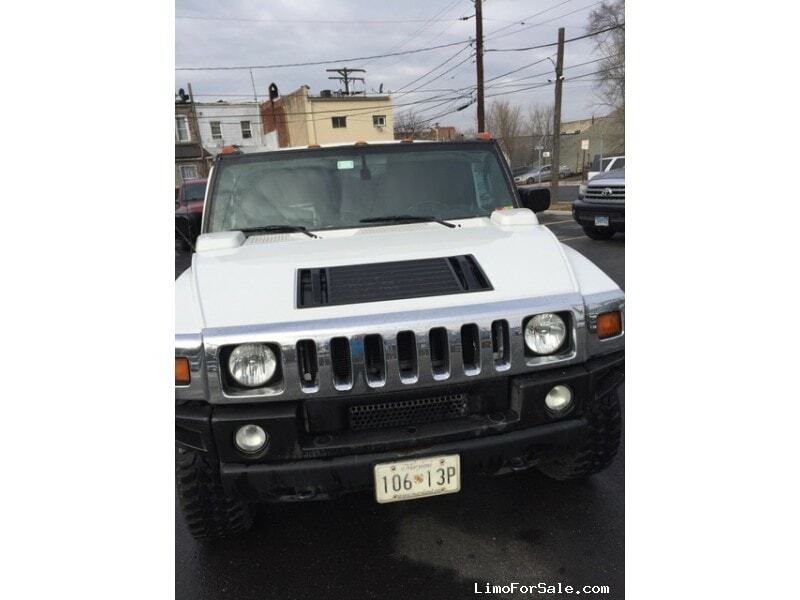 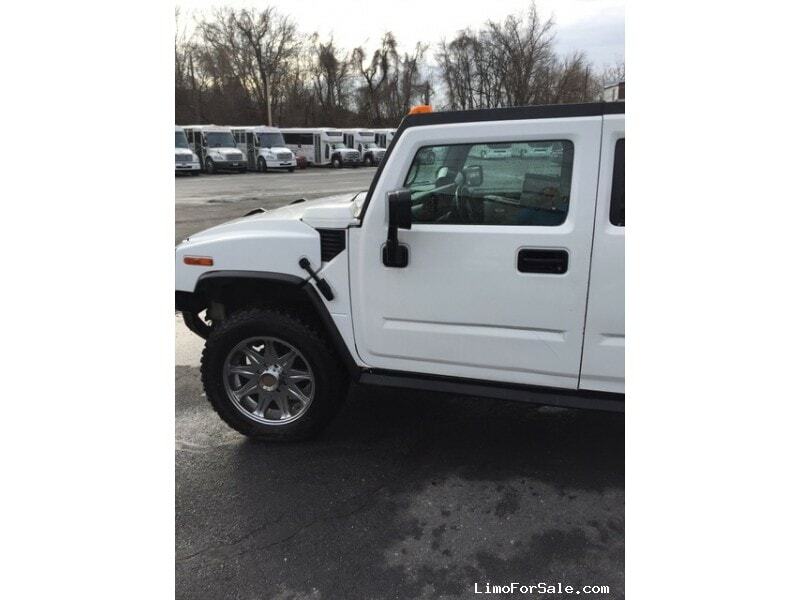 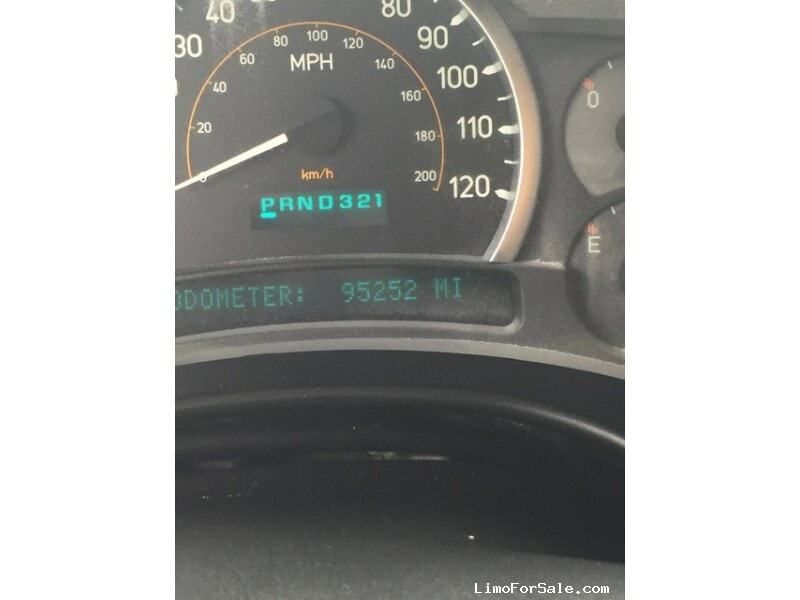 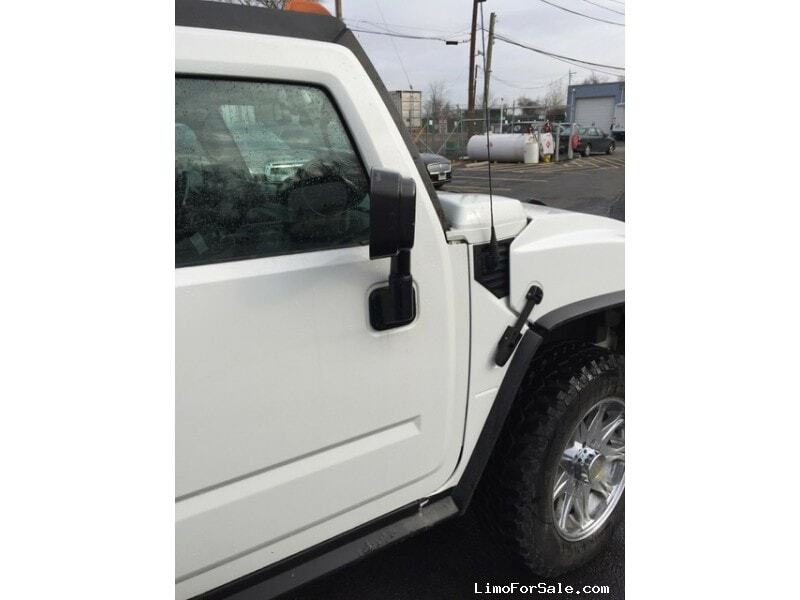 Seller Comments: My Hummer has been a very good vehicle to me, but has a few things that need fixed, which I would consider in negotiating on final price. 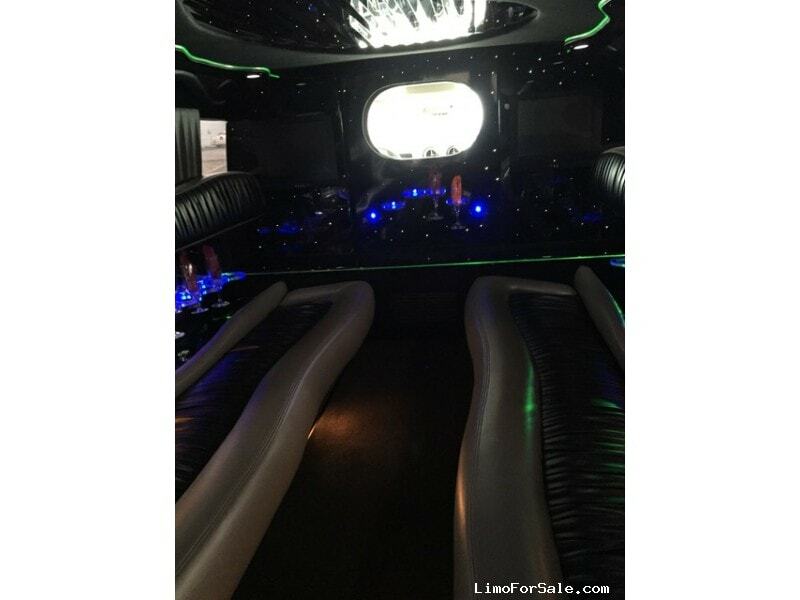 Two years ago someone broke into the limo and damaged the board to control the back, which has been replaced and an upgraded system that is a touch screen. 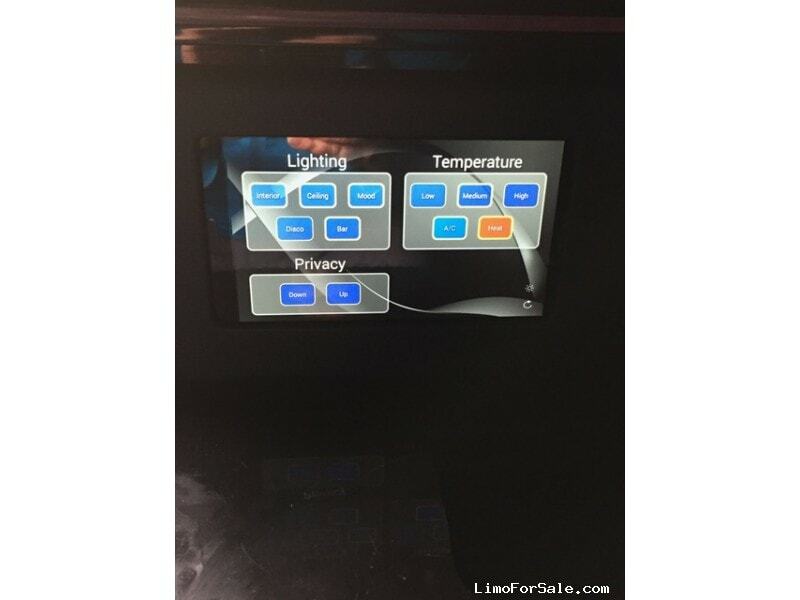 It is pretty simple to use! 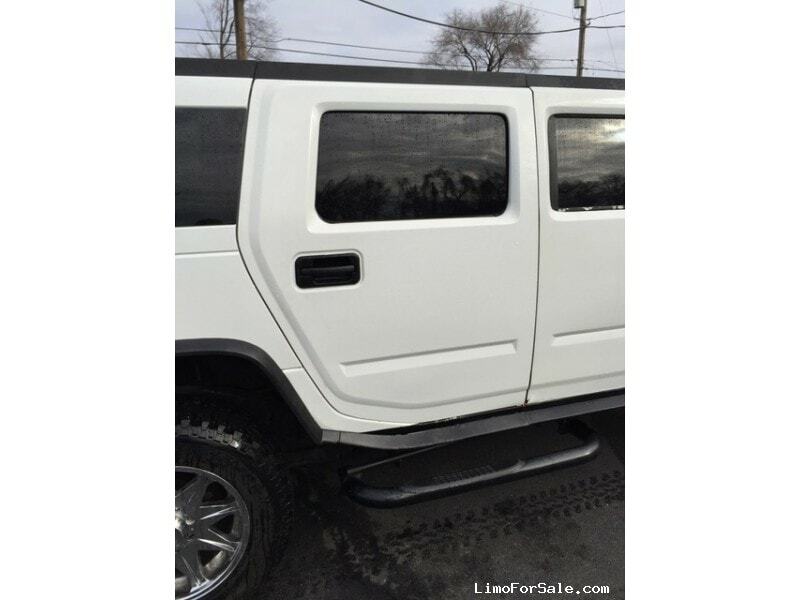 I am selling as is to the best price I can get. 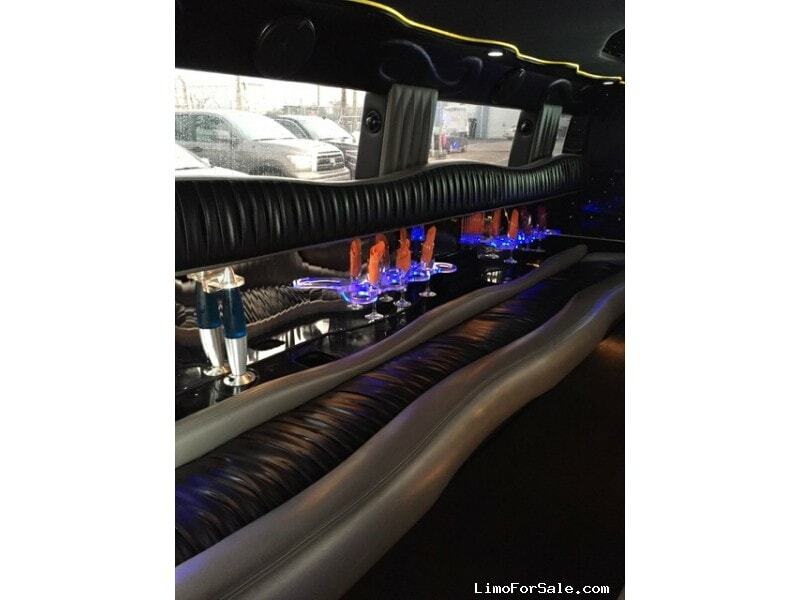 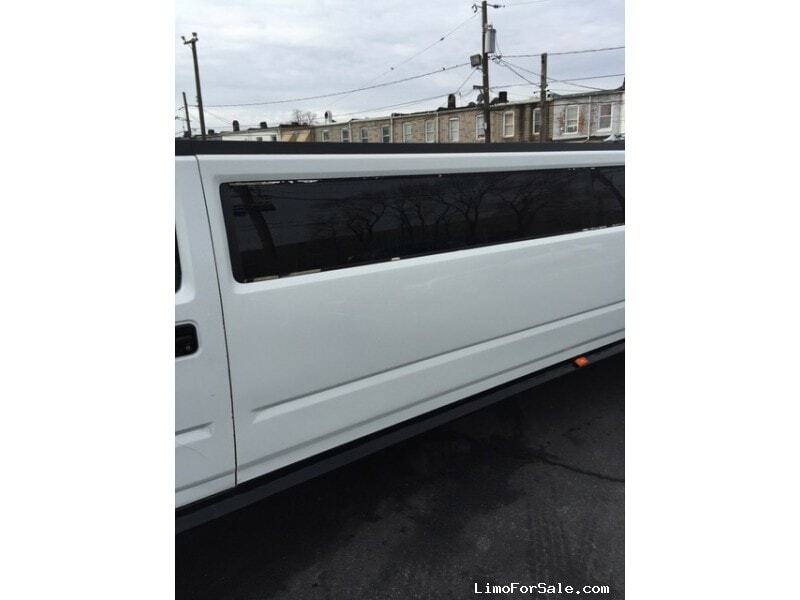 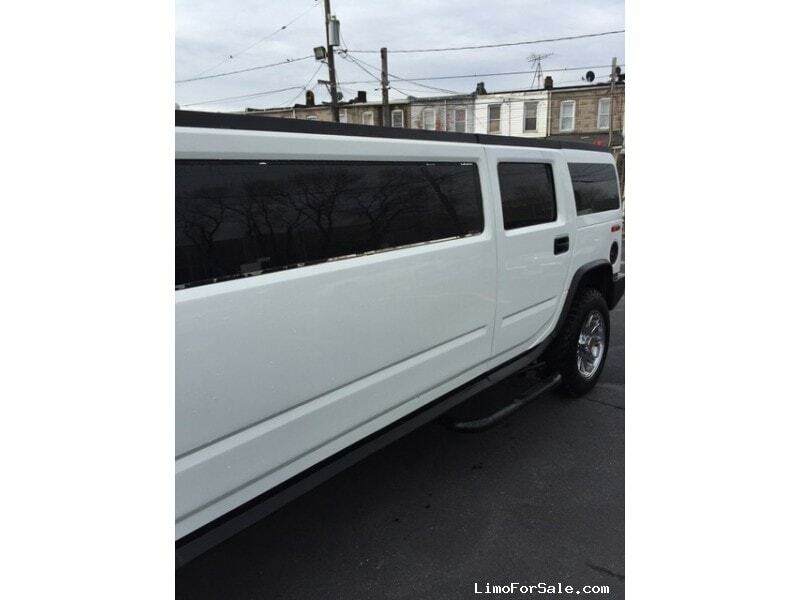 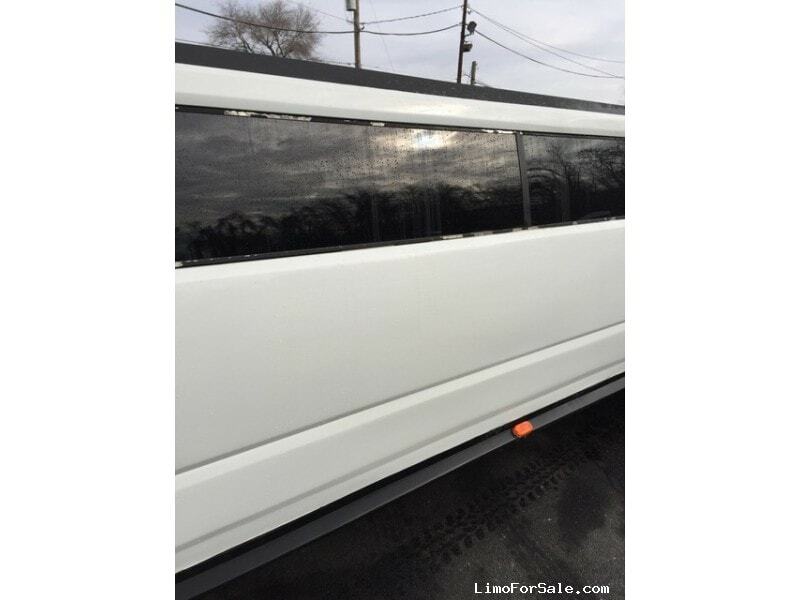 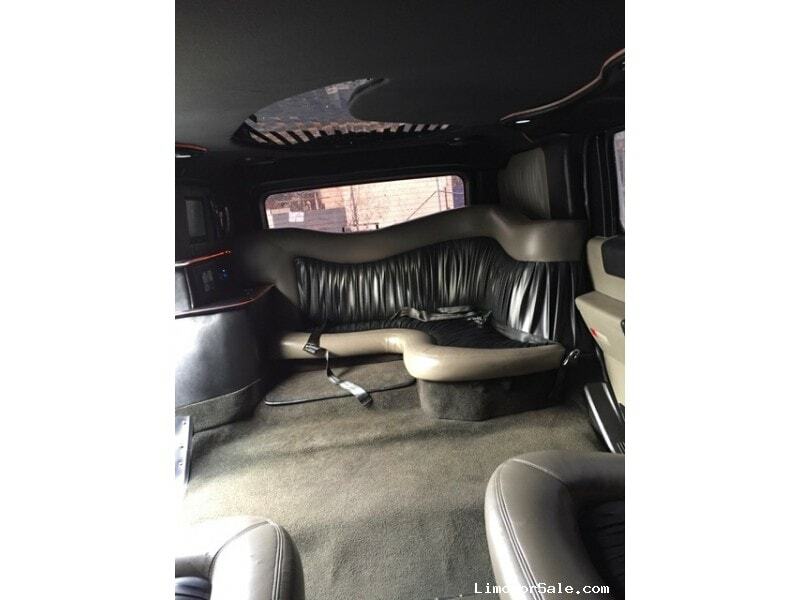 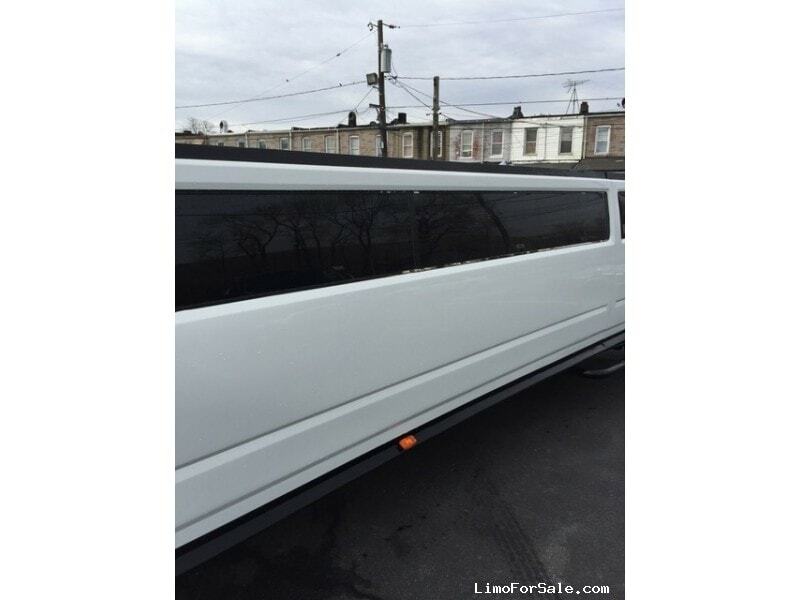 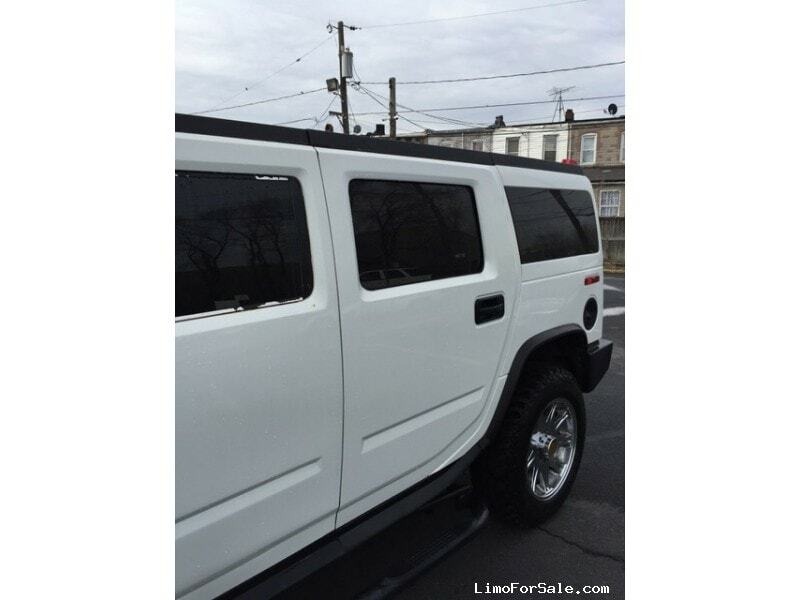 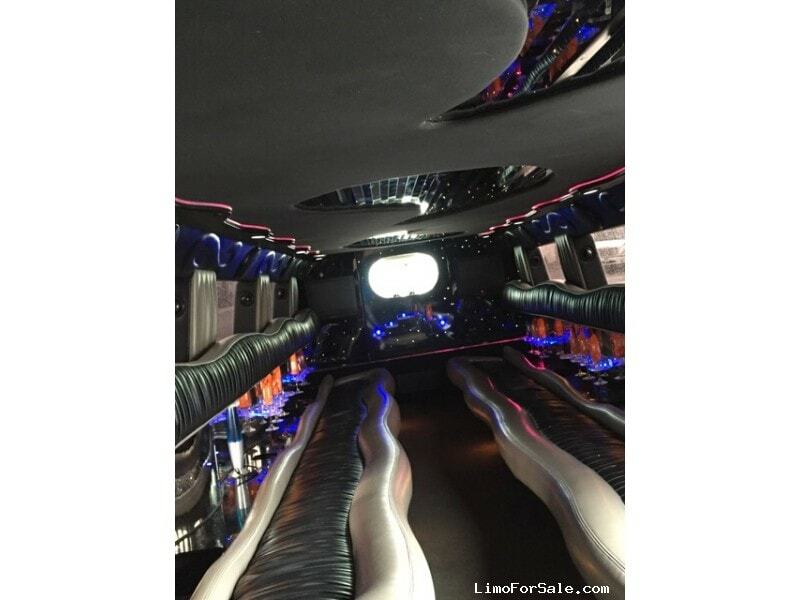 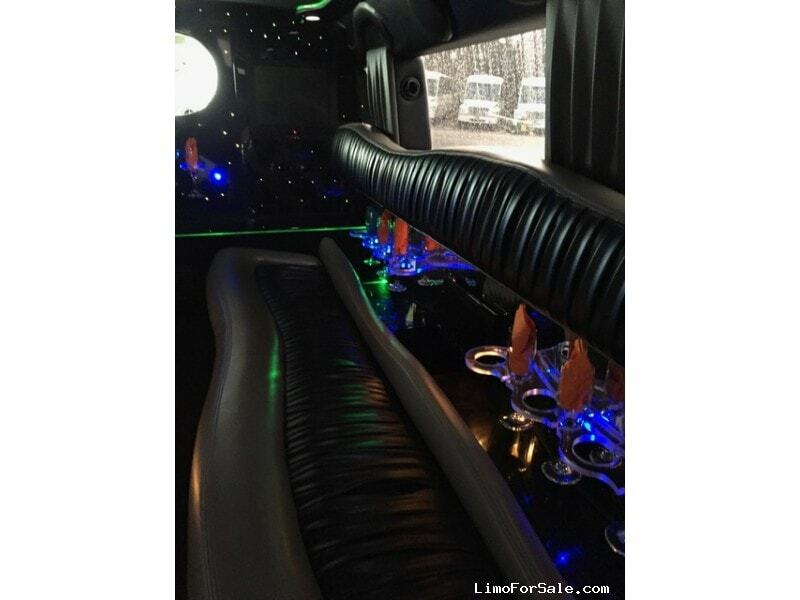 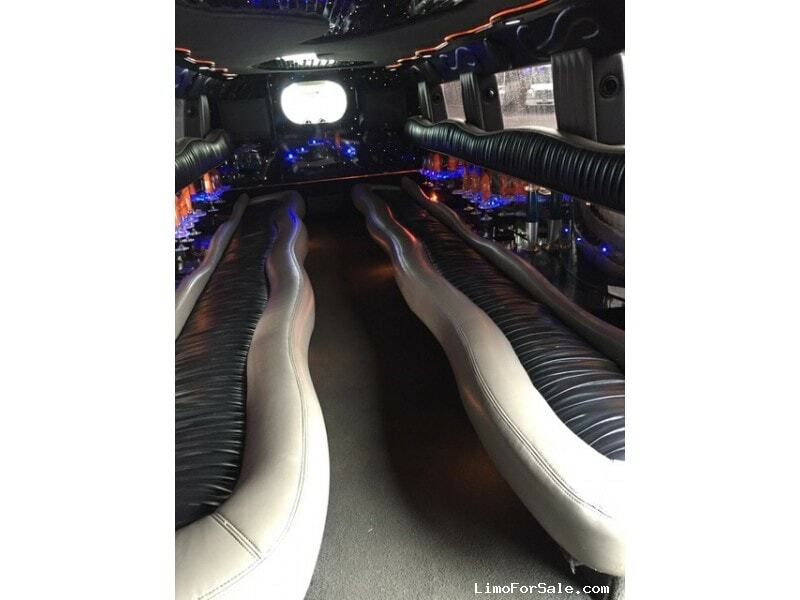 About the Seller / Company: We are just trying to sell one of our Hummer limos, because we rarely have both vehicles out at the same time.